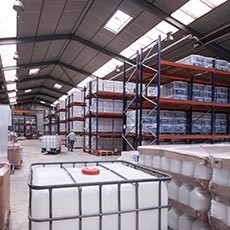 Located in Rouairoux (Tarn) on 10 ha and 1 km long, our production tool is unique in France and provides the manufacturing of our liquid and solid organic fertilizers. In constant evolution and equipped with the latest high-tech equipment, it allows us to achievee a high level of rigour and reliability at all stages of production, along with safety, quality and control, down to the marketing of our products. Aimed at customer satisfaction and product quality, our industrial site is divided into several workshops: Control, Composting, Manufacturing, Packaging, Liquids and Shipping. 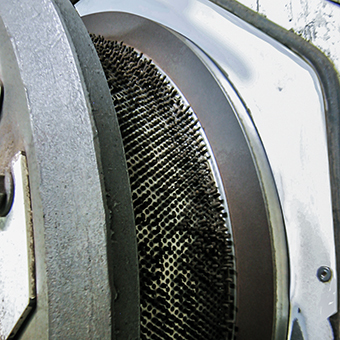 Over 80 basic raw materials are used for manufacturing our products. 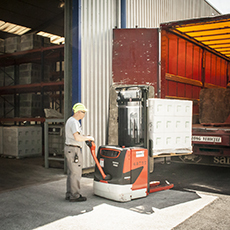 All trucks are checked on delivery before storage to ensure that the raw materials comply with the specifications agreed upon by our suppliers. Once they get validation from ou laboratory, the materials are stored and used to make our products. 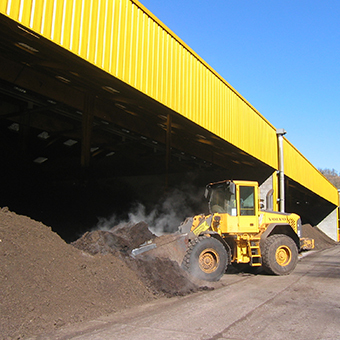 Our biotechnological composting process combines the organic constituents in controlled fermentation cycles: thermophilic and mesophilic phase, for a transformation and concentration of humic organic compounds, coupled with hygienisation to secure their use. Our products are developed with industrial tools which combine efficiency and eco-design: dosage of the different ingredients according to their use and type of production they are intended for. After controlled homogenization, the formulations are extruded by cold granulation to preserve all their useful microorganisms. 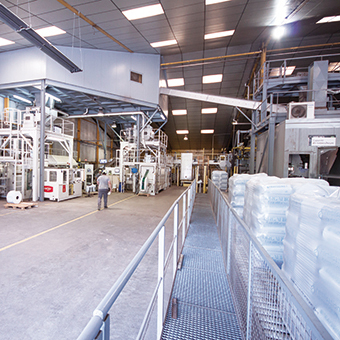 The packaging hall contains hybrid packaging lines for packing bags, maxi bags and bulk. Packaging capacity of 50 tons an hour. Packaging technologies that ensure good product preservation. Over 500 packaging references suitable for all uses. Bulk unit: 2 bulk filling units. Flow rate of 25 tons per hour. 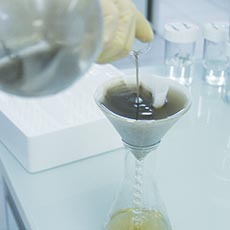 The liquid workshop allows the production of biostimulant formulations from liquid organic extracts. 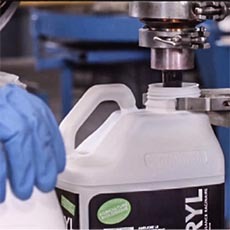 Packaging from 5 l to 1000 l in approved bottles and containers. 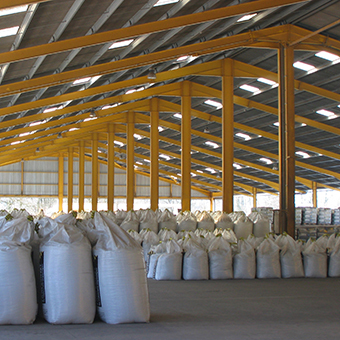 Specific storage hall and loading area. ICPE : Installation Classified for the Protection of the Environment. The industrial site meets all the operational and safety guarantees required by the prefectural authorities. HACCP : A biosafety management plan, designed in accordance with the principles of the Hazard Analysis Critical Control Point (HACCP) method and the forward step, guarantee the regulatory limitation (R-CE 1069/2009) of microbiological contamination risks in and out of the treatment process. Our composting process is approved by the Tarn department veterinary services. ISO 9001 : ISO 9001 certified quality management system for optimal process accuracy and safety. Since 2002, the production site has been committed to a quality approach aimed at customer satisfaction along with a quest for continuous improvement. Certified by an independent external organization (AFNOR CERTIFICATION), the ISO 9001 standard demonstrates the conformity of production with world quality standards. 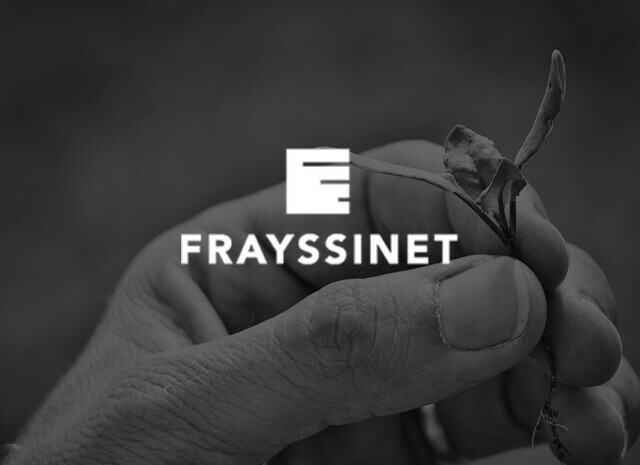 ISO 26000 : As part of an ambitious project to develop the Frayssinet industrial centre, measures are being taken to improve the environmental and societal performance of our factory. The ISO 26000 standard formalizes the contribution of the production unit to the sustainable development of corporate social responsibility (CSR). European regulations: European regulations: Industrial site in compliance with regulation 1069/2009. 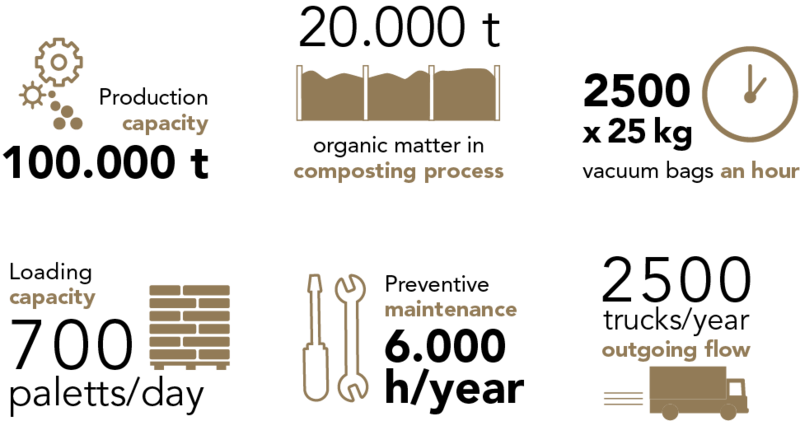 Our composting process and our formulation tools are in compliance with the high levels of safety required by European regulations.